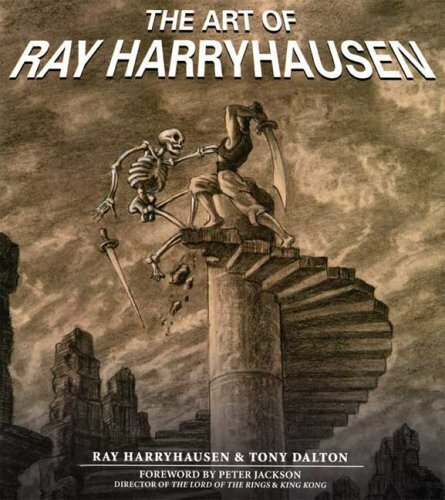 As one of the most highly acclaimed stop-motion animators in movie history, Ray Harryhausen was responsible for the dinosaurs, animals, mythological creatures, and aliens in such classic films as The 7th Voyage of Sinbad, King Kong, Jason & The Argonauts, and War of the Worlds. These extraordinary creatures stole scene after scene from human actors, and this book shows how he developed them. When writing his autobiography, An Animated Life, Ray Harryhausen and Tony Dalton realized that they were working with a collection of art too extensive to share in one book. 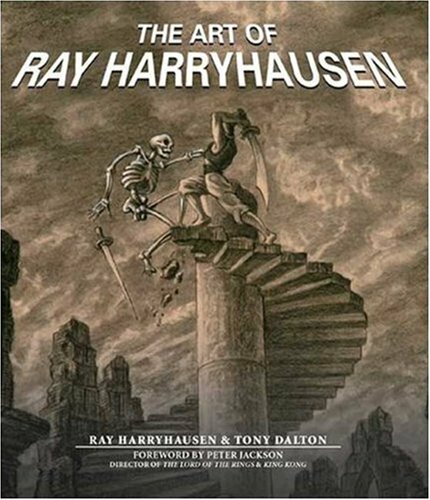 As a result, this companion volume lets readers explore the hoard of artwork that Harryhausen has preserved in his London home. Reproduced to the highest standards, this artwork includes preliminary sketches, elaborate drawings of key scenes, and storyboards, all produced as he prepared to undertake the laborious task of animating each creature. Also shown here are the tiny, elaborately articulated models that Harryhausen created to play enormous roles, and the bronzes he cast to preserve their forms in perpetuity. 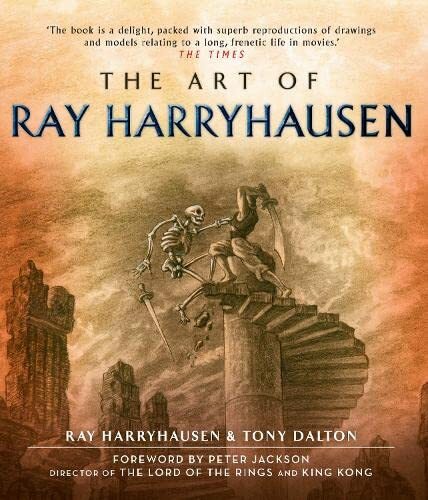 The stunning array of images in this book is a tribute to the vast scope of Harryhausen’s imagination and artistic skills. It is a collection that no one interested in special effects or cinema history can do without.